With this theme, we’ll focus on the intensity and dosage of aquatic interventions. Literature is clear: (intensive) physical activity is elementary for health. For those that are restricted in the physical activity on land still have the aquatic environment to maximize their potential. However, aquatic literature often reports too low intensities and under dosage. 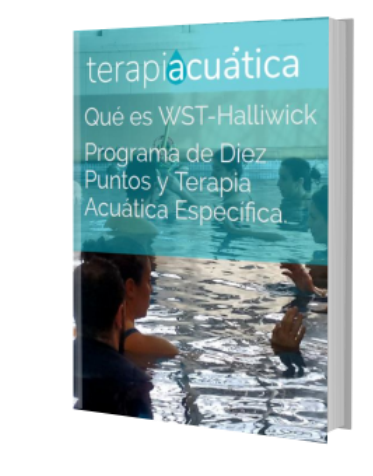 Therefore we will concentrate on the possibilities that aquatic therapy and exercise offer.